Alex Raineri was recently awarded a Bachelor of Music (Advanced Performance) with First Class Honours and a University Medal from the Queensland Conservatorium. He is now continuing his studies with a Master of Music Research between the Queensland Conservatorium and the Australian National Academy of Music studying with Leah Horwitz OAM and Timothy Young. Competition successes include prizes in the 2012 Sydney International Piano Competition, 2011 Lev Vlassenko Piano Competition, and he was the recipient of the Sydney Eisteddfod Allison/Henderson Piano Scholarship in 2011. Alex has been a national finalist in the ABC Symphony Australia Young Performer Awards three times in 2013, 2011 and 2008 performing concertos with the Queensland and West Australian Symphony Orchestras.  Alex has given recitals in Europe, South East Asia and the USA and is frequently broadcast on ABC Classic FM, 2MBS Fine Music FM, 3MBS and 4MBS Classic FM. 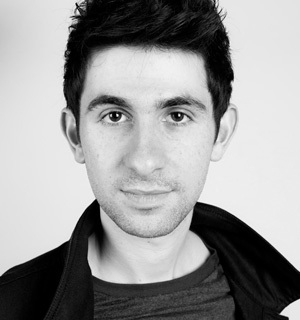 Also a passionate chamber musician, Alex has worked with several international artists such as Andreas Ottensamer, Greta Bradman, the ELISION Ensemble, Ensemble Offspring and many others.